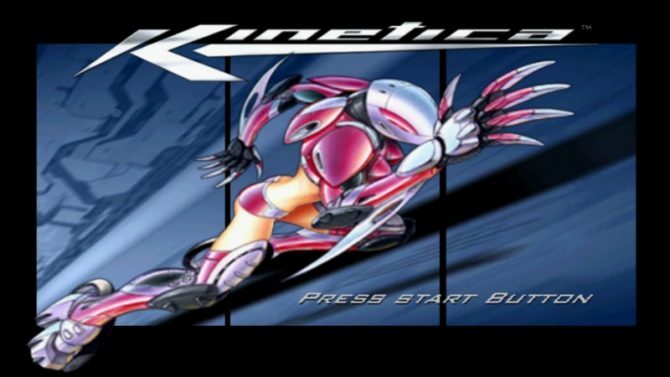 It has been a while since the gaming community heard head or tale about either Kinetica or Wild Arms 3. 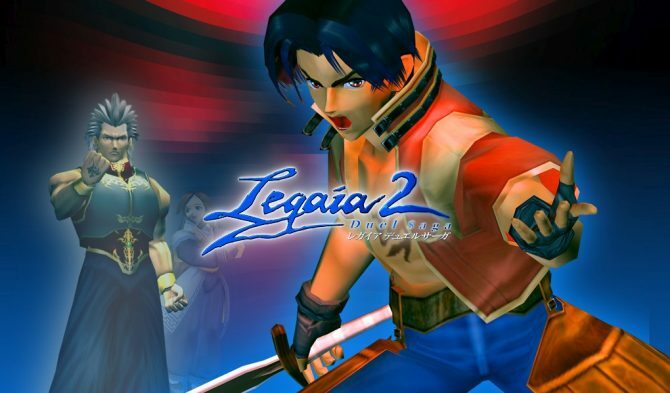 Frequent readers at DualShockers will remember we discovered a European trademark listing months ago for the fifteen year-old PlayStation 2 game. 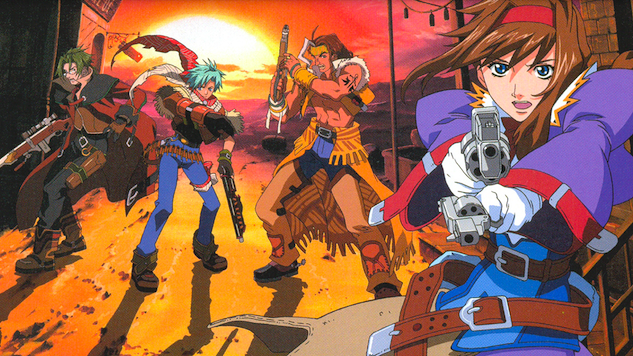 Meanwhile, Wild Arms 3 was first spotted in an ESRB rating in late December. While Sony hasn’t released an official announcement regarding these two titles, recent listings on data-mining trophy site Exophase shows the two titles. 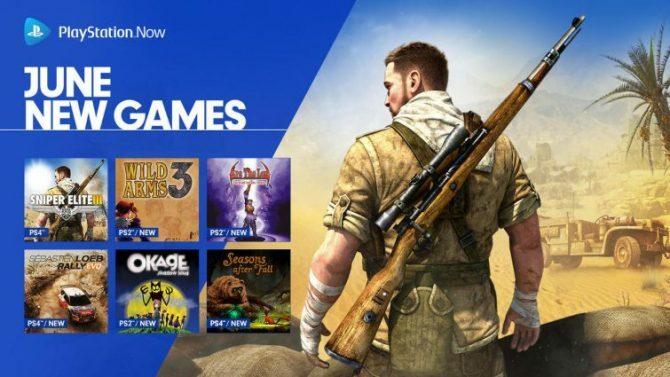 According to the listing, Kinetica will appear on PlayStation 4, sporting twelve trophies — a mix of seven bronze, four silver, and one gold. Meanwhile, Wild Arms 3 has a much more elaborate trophy plan, with twenty-eight — nine bronze, thirteen silver, five gold, and one platinum. This isn’t the first time that PlayStation 4 games were listed on Exophase before being formally announced by Sony. Recently, Max Payne (another PlayStation 2 re-release) received the same treatment.